I would like to receive occasional information and updates from SPARK and jumblebee. 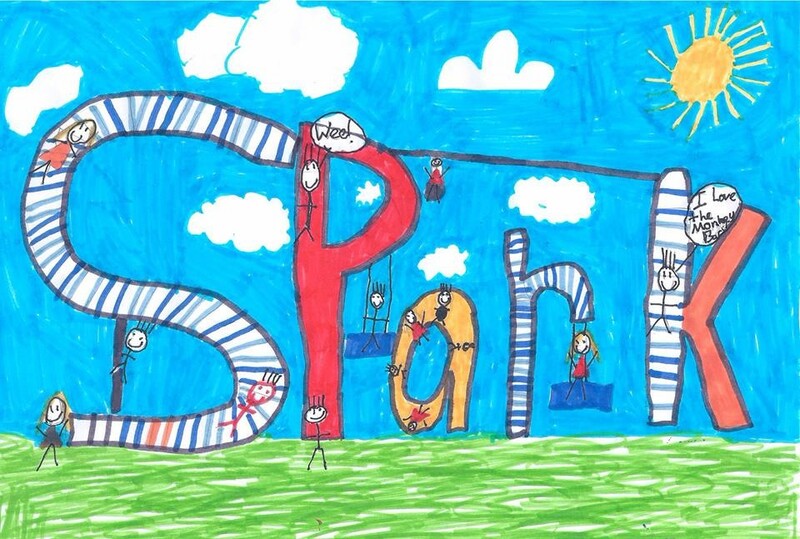 SPARK began in August 2011 when local residents created a petition to improve Southill's play park, local residents and users agreed that the play equipment and surrounding grounds needed updating and improving for the interest's of our children and community. Since then our committee has grown and we have taken ownership of the lease to the former youth club building, renamed 'The Spark Wellbeing Centre' and we are part of Southill Action Society (formerly Southill Preservation Society) as a sub group. The future is bright and we are in a good position to fundraise for our cause. We are always open to suggestions/ideas and welcome new committee members. Being part of SPARK is hugely rewarding and makes a difference to our community - plus you can give as little or as much of your time as you please!